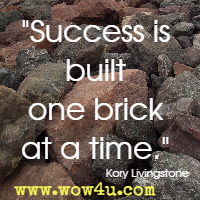 Success is built one brick at a time. 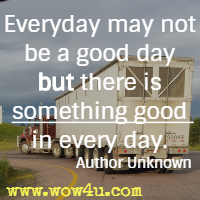 "Everyday may not be a good day but there is something good in every day. 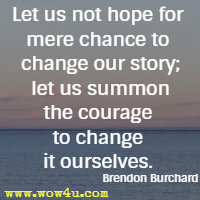 "Let us not hope for mere chance to change our story; let us summon the courage to change it ourselves." 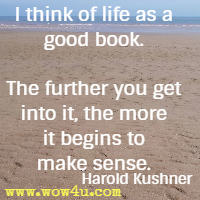 Good coaching is a simple and cost-effective way to zero in on what is important within your personal life and your business life. With the right encouragement, yourself and your team can go from muddling by to excelling. Steve Gold, Coaching & Leadership: How To Become A World Class Leader & A Coach Who Can Create Champions In Any Area Of Life! 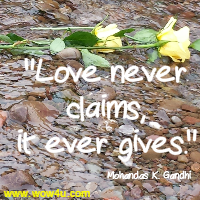 "Appreciate what you have, where you are and who you are with in this moment." 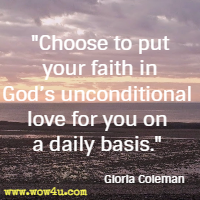 "Choose to put your faith in God's unconditional love for you on a daily basis." 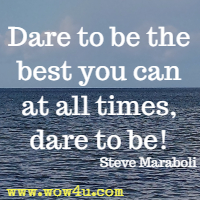 "Dare to be the best you can at all times, dare to be!" 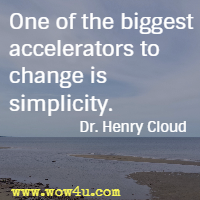 "One of the biggest accelerators to change is simplicity." 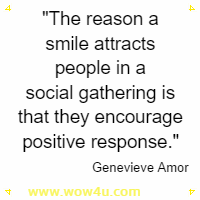 The reason a smile attracts people in a social gathering is that they encourage positive response. 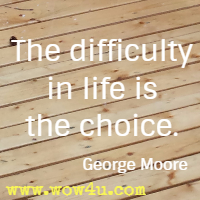 "The difficulty in life is the choice." "I do believe we must risk to dream, then risk to plan, and then risk to act."